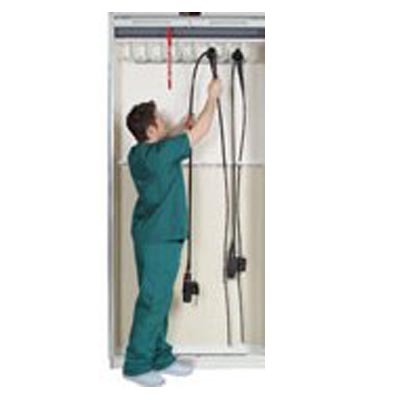 Mass Medical Exchange Wall Cabinets - J.D. Honigberg International, Inc. 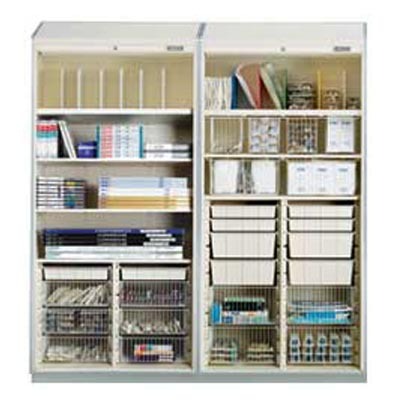 Choosing the right interiors is critical to any effective storage design. 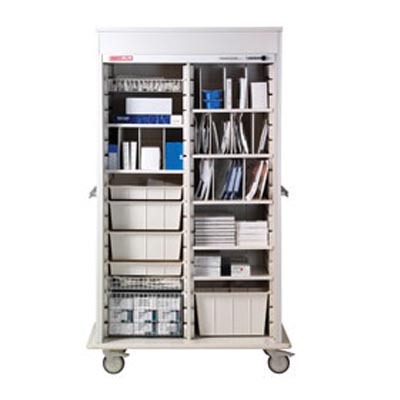 Imagine if you could reconfigure your medical cabinets as your supplies and packaging evolved. 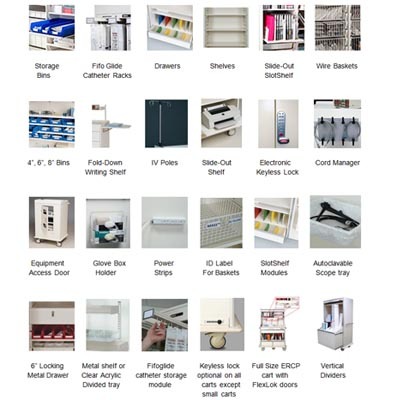 Now you can with the Exchange System from MASS™ cabinets. 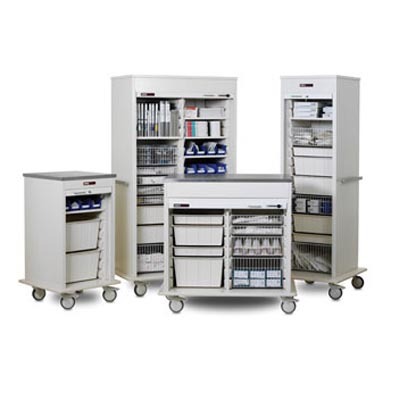 With an assortment of trays, baskets, bins, and shelves, MASS™ cabinets offers highly specific, reconfigurable designs to maximize utilization and storage of your costly medical supplies.